Each stick is 4" long and fits into any standard size ( 0.44 stick size) diameter glue gun. A low temperature gun is recommended for easy of use and slower melting. 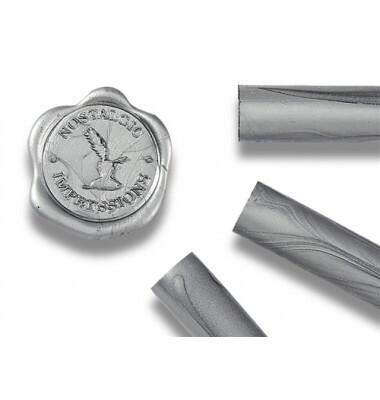 This wax is especially suitable for volume projects, making lots of wax seals of the same color at one time. It is NOT recommended for single stick applications, as it takes 2 sticks to push the wax through the gun or to change colors. 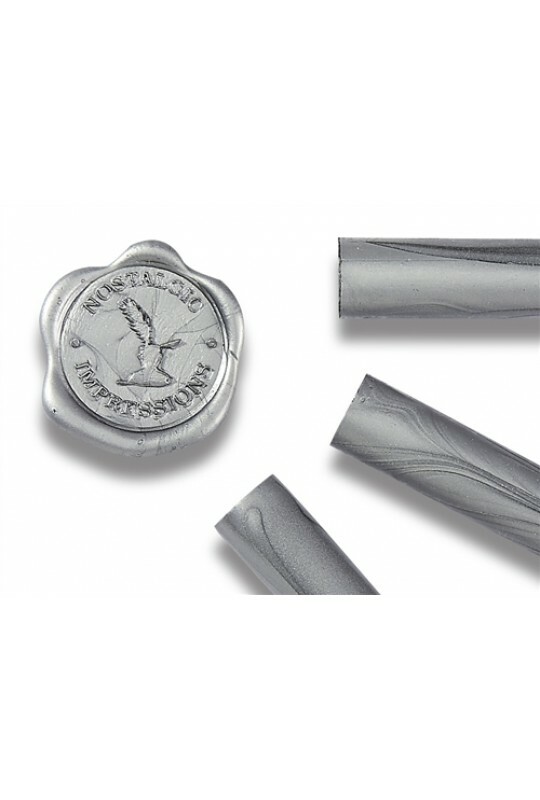 Glue Gun Sealing Wax is ideal for large projects, it is completely flexible and mailable and it is a snap to make a large amount of seals in a short period of time. The wax can easily be melted and dripped in quick fashion and makes a perfect impression every time. Although it is not a traditional sealing wax, our glue gun wax is made from genuine wax, and it is not a plasticized or colored glue like similar products on the market. A low-temp glue gun is recommended for ease of use and slower melting.. For large projects, calculate the number of sticks needed by dividing the number of impressions you want by 12, and you will get the approximate number of sticks needed to complete your project.